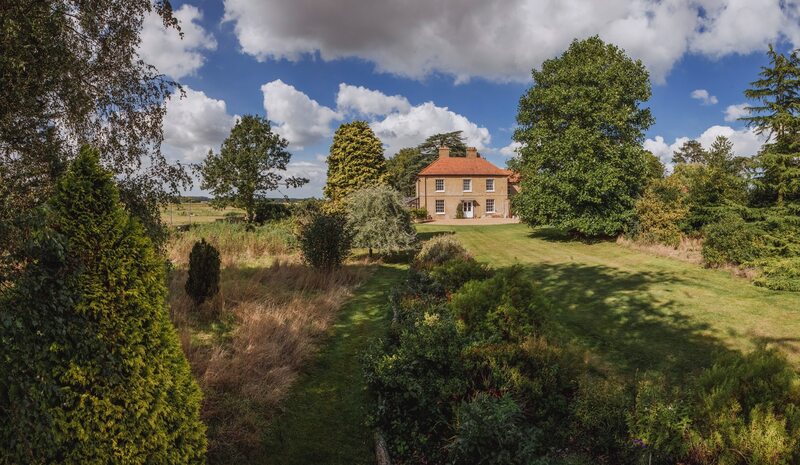 Godwick Hall is one of the finest locations in Norfolk to stay with its beautiful rooms and stunning landscape situated on the lost village of Godwick. A perfect place for that special celebration or event. Godwick Hall is one of the finest locations in Norfolk to stay with its beautiful rooms and stunning landscape situated on the lost village of Godwick. Set in 100 acres of parkland, Godwick Hall is a stunning large, luxury house worth splashing out on. We have seven beautiful bedrooms, offering luxurious accommodation for groups wanting to get away to celebrate or holiday in the unspoilt Norfolk countryside.  Godwick can be hired on a self-catering or B&B basis depending on your group?s requirements. Fantastic local caterers can be recommended for special celebratory meals and there?s a host of local eateries that we can point you in the direction of. 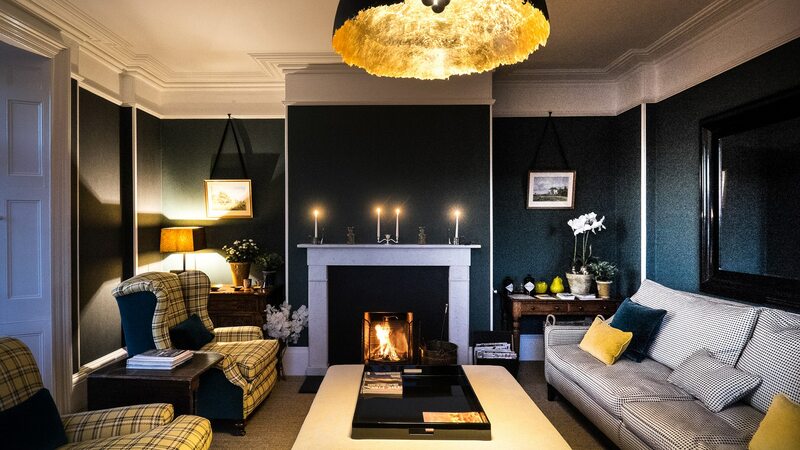 Godwick is 11 miles from Wells next the Sea and Holkham, so a short drive to the beautiful beaches of north Norfolk and is a good base for exploring the coast but also within reach of the fine city of Norwich. Kings Lynn with its good train links to Cambridge and London is just 17 miles away. Each bedroom is individually designed by contemporary local design house?Moochi Modo?and has?its own bespoke features and wonderful views. Guests have use of the wonderful Georgian dining room that can seat up to 20 conservatory, games room, kitchen and drawing room and access to the gardens and heated swimming pool in the summer. Take the three nearby Shepherd?s Huts too and you can sleep up to 22. Godwick has three uber cool shepherd?s huts to glamp in. 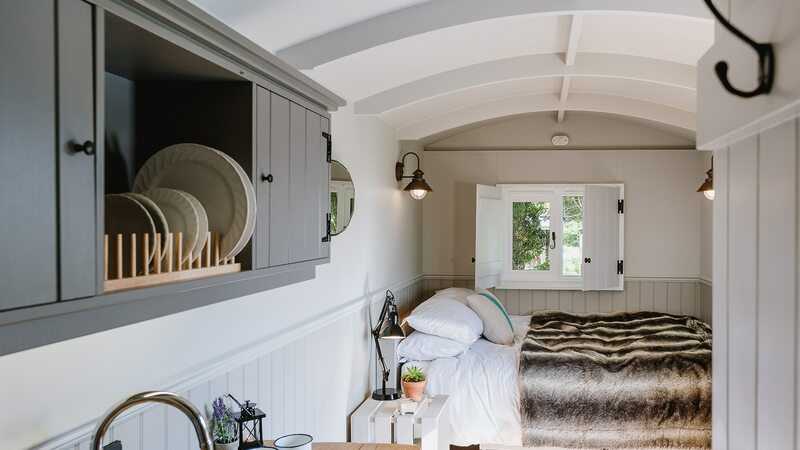 We call it schlamping as its glamping in a Shepherd?s Huts with a touch of luxury. 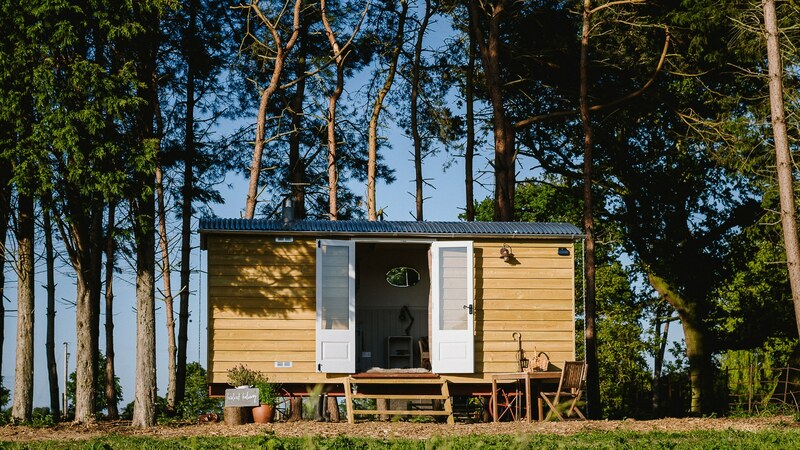 Each hut is luxurious with a proper double bed, ensuite shower, loo, kitchenette and a wood burner. Self-contained, cosy, close-to-nature and with spectacular views they are the perfect weekend antidote to stressed out urban living. Throw open the doors in the morning and fill your lungs with air that?s as fresh as a daisy and watch the stars and moon at night without a hint of light pollution and wonder at the world we live in. Just 11 miles from the coast, with its own deserted medieval village and a host of good pubs within a short distance, it?s a great place to explore north Norfolk but still find peace, tranquillity and your own slice of rural heaven. Our shepherd?s huts are available to book individually or with Godwick Hall.